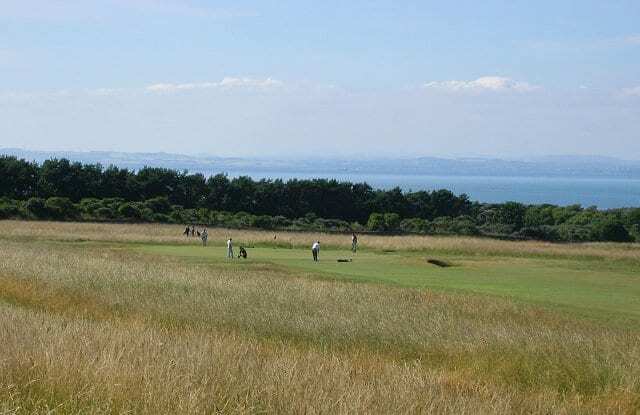 The R&A have announced Muirfield will not stage another Open Championship after members at the historical course voted to maintain its ban on women members. The governing body in Scotland said it would not stage the Open “at a venue that does not admit women as members” after 36 per cent of its members voted against the notion, which falls short of the required two thirds majority. A group of ‘no’ campaigners among the Muirfield members cited concerns about slow play and making women “feel uncomfortable” among the “risks” of admitting female members. The vote has been described as “simply indefensible” by Scotland’s First Minister Nicola Sturgeon and “embarrassing” by English golfer Melissa Reid, who added that Muirfield has missed an opportunity in an interview with BBC Radio 5 live. “I think that the decision the R&A have made to postpone the Open being there is a good one. I wouldn’t play there, because I’d be going against what I believe if I went there. “We’re still a long way off the men’s game in terms of prize money, and this just sets it back even further”. Next PostFC United of Newcastle – a new hope?